Last Updated: Jul. 05, 2017 · 2:49 p.m.
Coaster Nation visits Heinz History Center for all the Kennywood nostalgia. Kennywood’s new Thomas the Tank Engine ride derailed on Tuesday, days after opening. No one was injured. 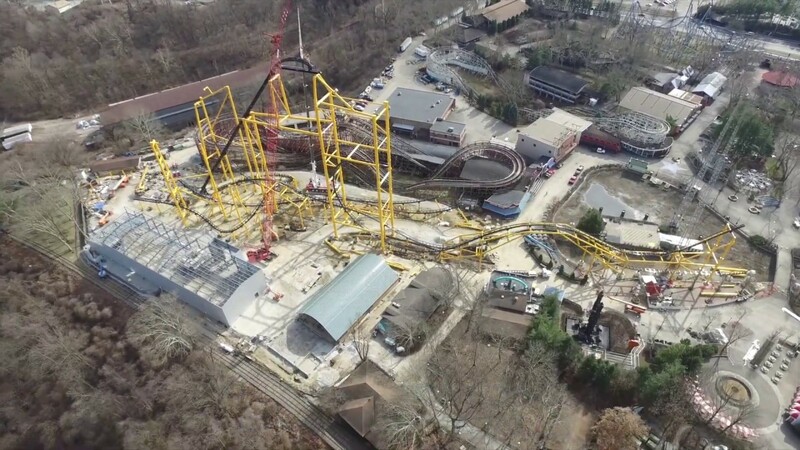 Here we go — The new Kennywood roller coaster is record-breaking and Steelers-themed. It promotes Catholic Kennywood Day on July 23. Q: What does 50 consecutive rides on Kennywood’s Thunderbolt look like? A: This.